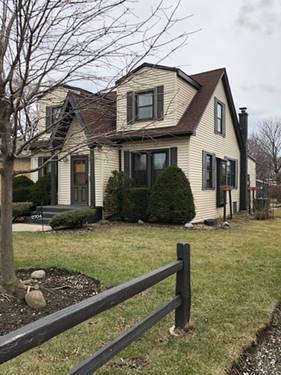 Terrific starter home, updated and move-in ready! Bright and spacious living area with generous natural light. Adjoining kitchen featuring all new cabinetry, countertops, and appliances. Utility/laundry room with washer and dryer. 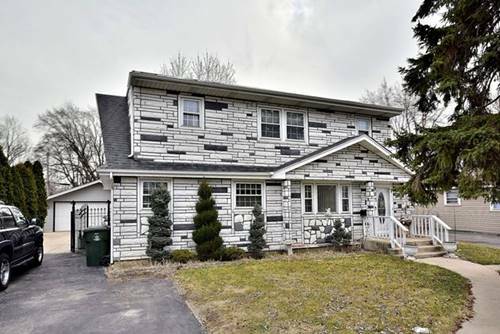 Three nice sized bedrooms and full bath with bathing tub. Sun filled family room with exit to side yard. New carpet and paint throughout. Central air. 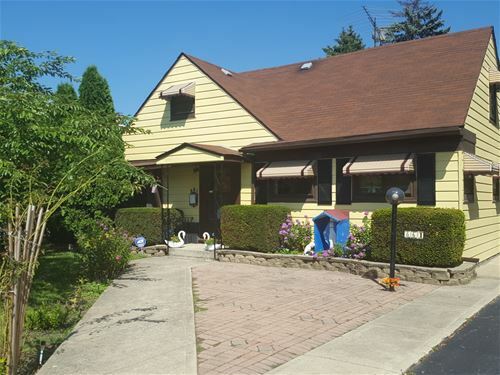 Located on a large lot with two car garage and tons of outdoor space. 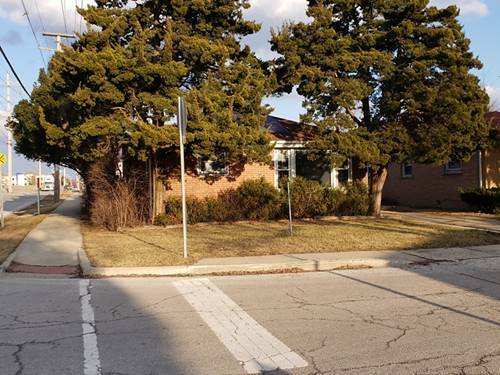 Enjoy over 1/4 acre of land! 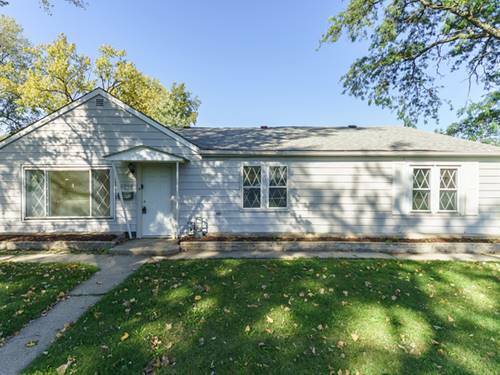 Easy access to 294, O'Hare, shopping, fitness centers and restaurants.Enjoy over 1/4 acre of land! 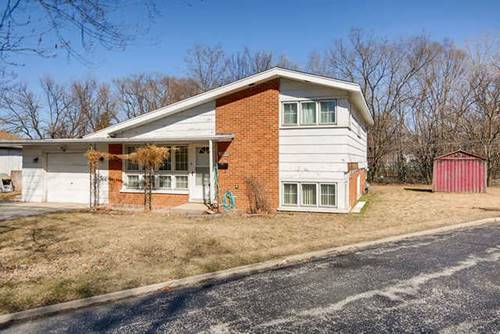 Easy access to 294, O'Hare, shopping, fitness centers and restaurants. 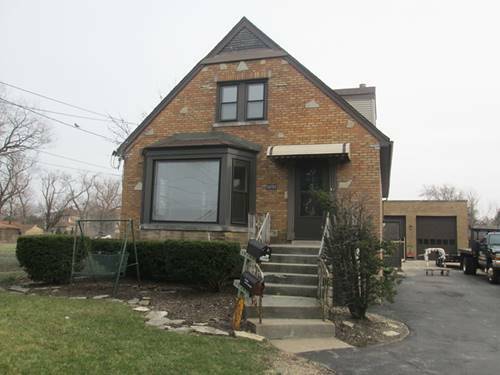 For more information about 10906 Wellington, Melrose Park, IL 60164 contact Urban Real Estate.